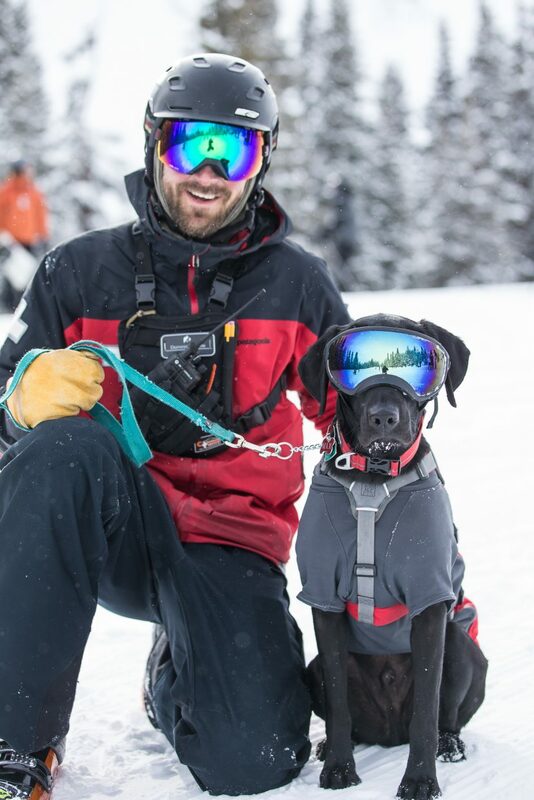 Rio the A-Basin avy dog. 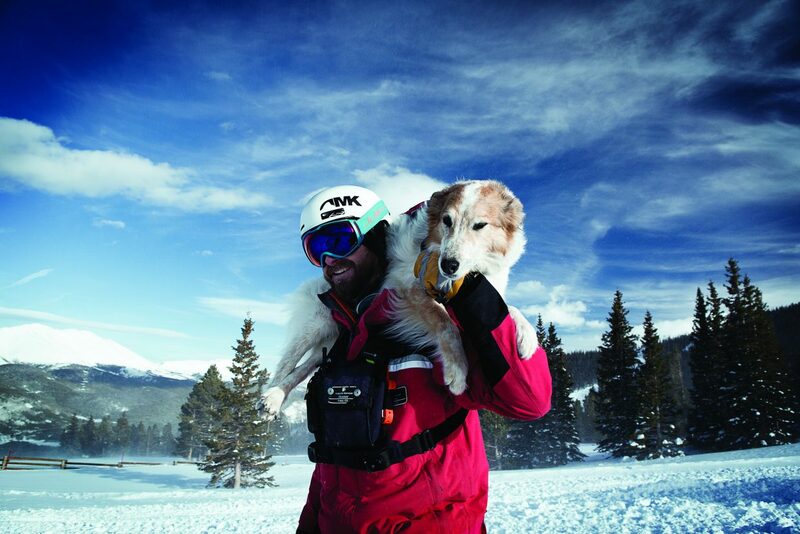 Tali hitches a ride with a ski patroller Hunter Mortensen at Breckenridge Ski Resort. 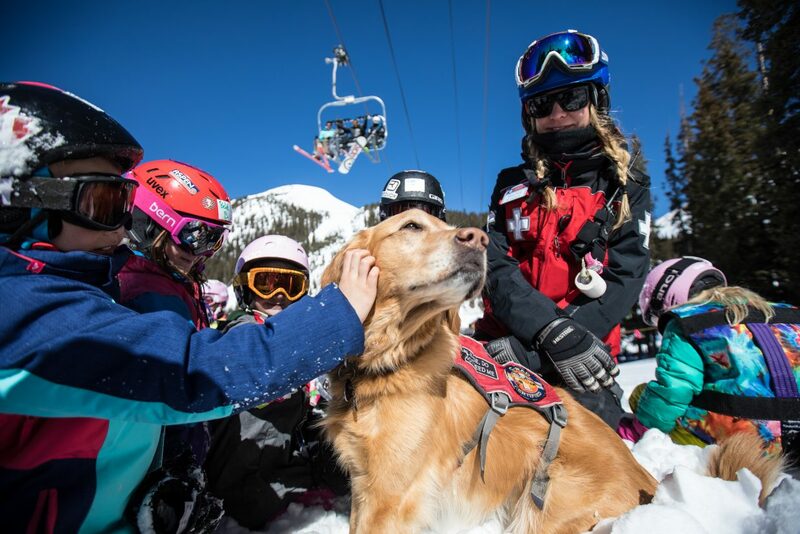 Sasha is one of Arapahoe Basin’s faithful avalanche rescue dogs. 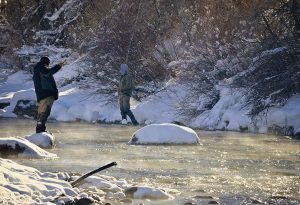 Rio does a demonstration of an avy dog’s skills. 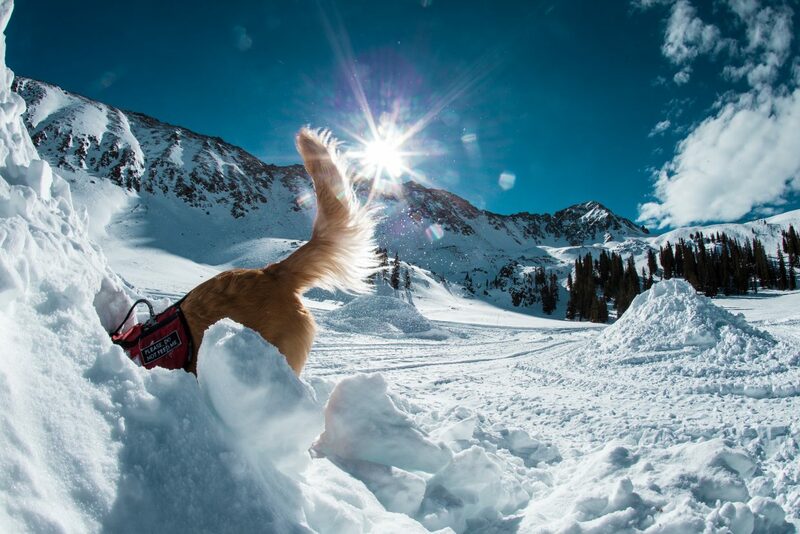 Jackson is an avalanche rescue dog at Keystone. 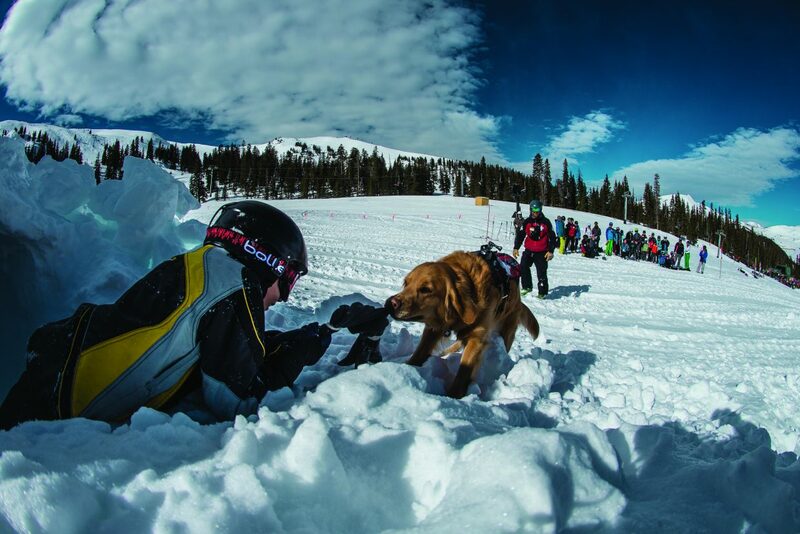 Rio interacts with visitors during an avalanche rescue dog demonstration at A-Basin. 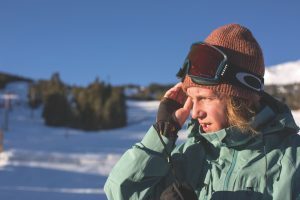 Summit County’s resorts employ a number of ski patrollers who work to keep people on the slopes safe. 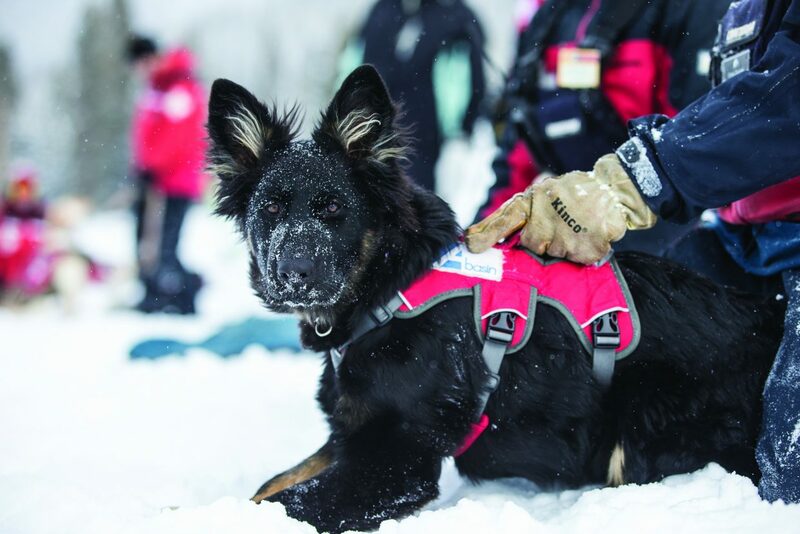 Helping out their two-legged companions are the avalanche rescue dogs, ready to sniff out trouble at a moment’s notice. 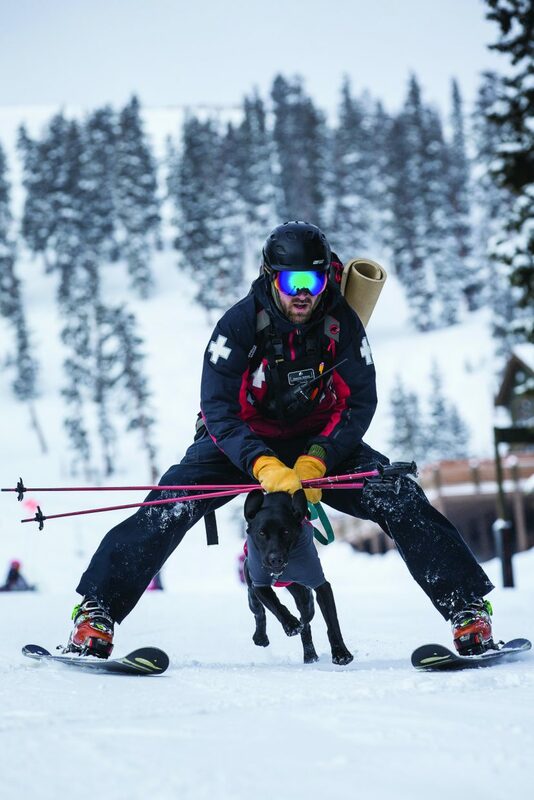 The Colorado Rapid Avalanche Deployment (CRAD) program certifies dogs and dog handlers used for search and rescue missions. 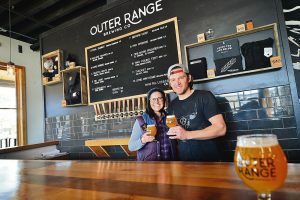 Dogs start training at a young age and, in Summit County, are owned by their handlers, meaning the dogs spend nearly all their time with the same person in both work and play. 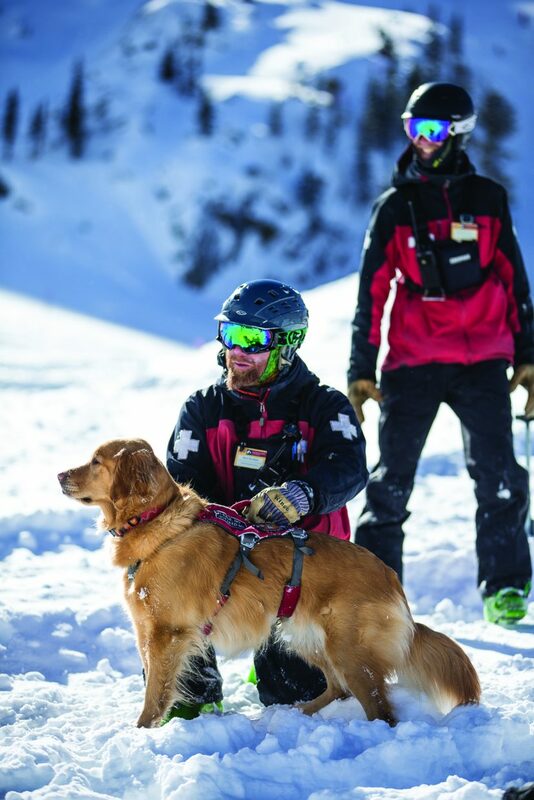 It can take several years to fully train an avalanche rescue dog, and then recertification happens every two years. 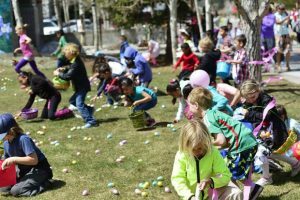 Training occurs even more frequently, with once-a-month practice loading and unloading from Flight for Life helicopters, plus continual training runs. A dog’s nose is at least 1,000 times stronger than a human’s, and some scientists argue the number is much higher. 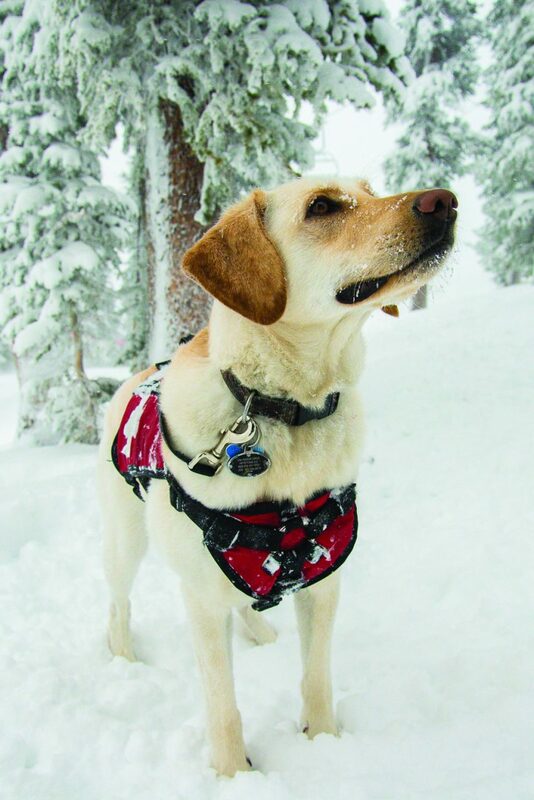 This incredible sense of smell is what makes dogs so crucial to the avalanche rescue process. When a person is buried under the snow, their scent eventually makes its way to the surface, where the dogs are able to pick it up and indicate to their handlers. 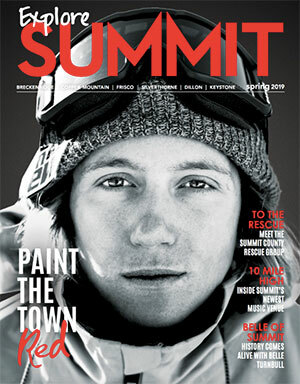 “The dogs are able to distinguish between the scents on the surface and the scent of the person underneath the snow,” says Patti Burnett, who worked as a ski patroller at Copper for more than 20 years and owned Summit County’s first avalanche rescue dog. Although the search command is “Are you ready to work?” the dogs don’t think of it as work in the same terms as humans do, Reller said.